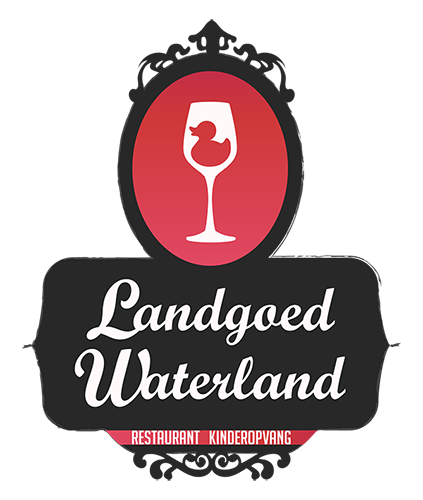 I’ve been asked to design the logo for a new restaurant concept, called Landgoed Waterland. 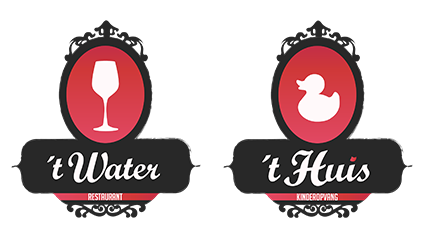 Landgoed Waterland is a combination of a kindergarten (’t Huis) and a restaurant (’t Water) and I thought it would be a nice idea to create logo’s for both of them that could be used together to describe the combined concept. 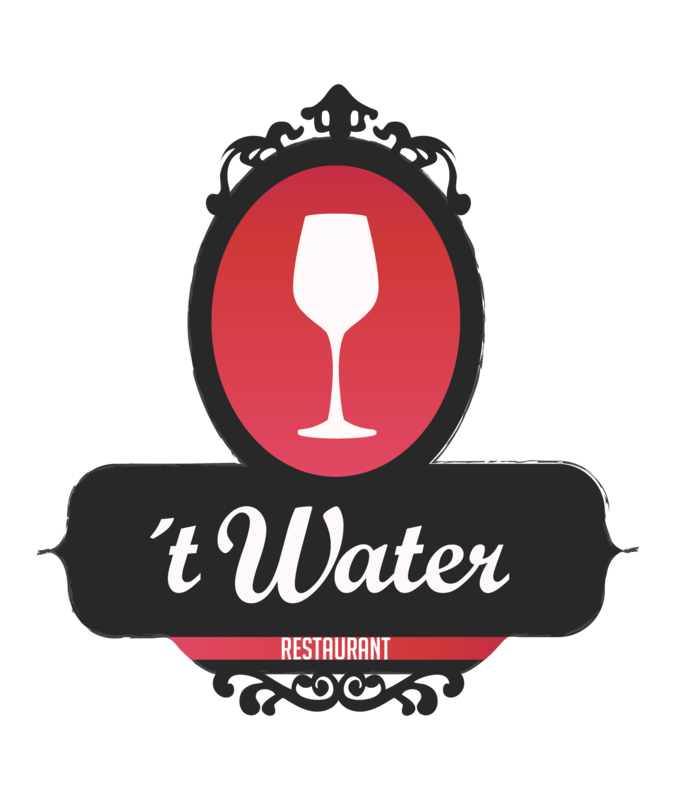 The whole experience should feel rich, classical and welcome. 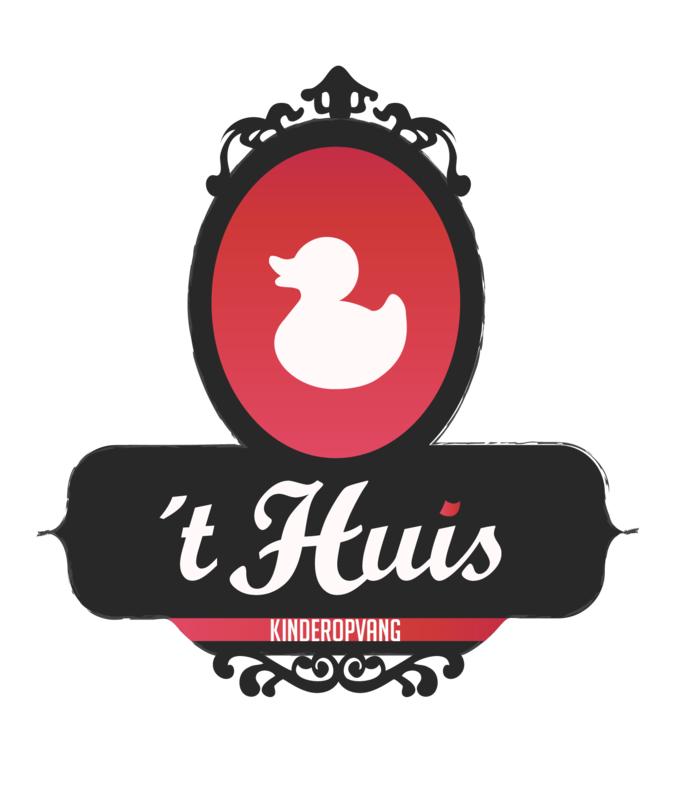 I was asked to use the colors black and red.